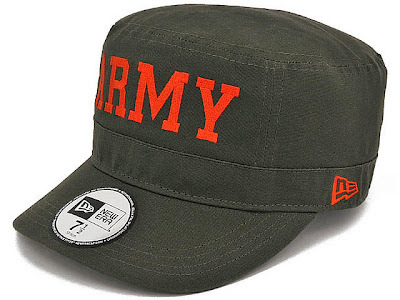 cap collector one blog: CAP COLLECTOR ONE EXCLUSIVE WM-01 "ARMY"&STATUE COME BACK!!!! 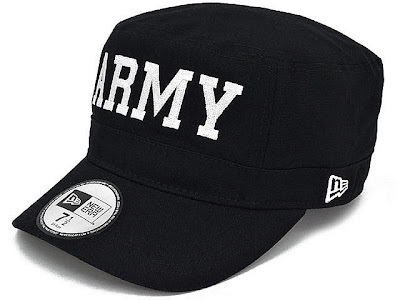 CAP COLLECTOR ONE EXCLUSIVE WM-01 "ARMY"&STATUE COME BACK!!!! 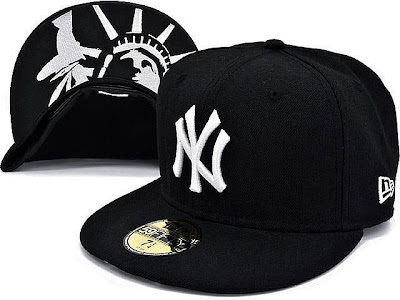 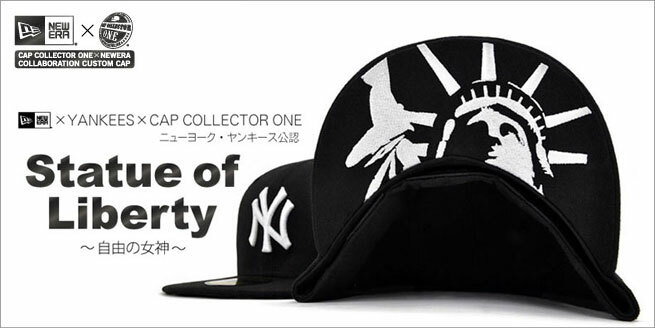 New York Yankees "Statue of Libery"も新色を加えて待望の再登場!! "CAP COLLECTOR ONE ONLINE STORE"